COUNTRY 26: Lithuania, Real is Beautiful – Turknoy Travels 100! 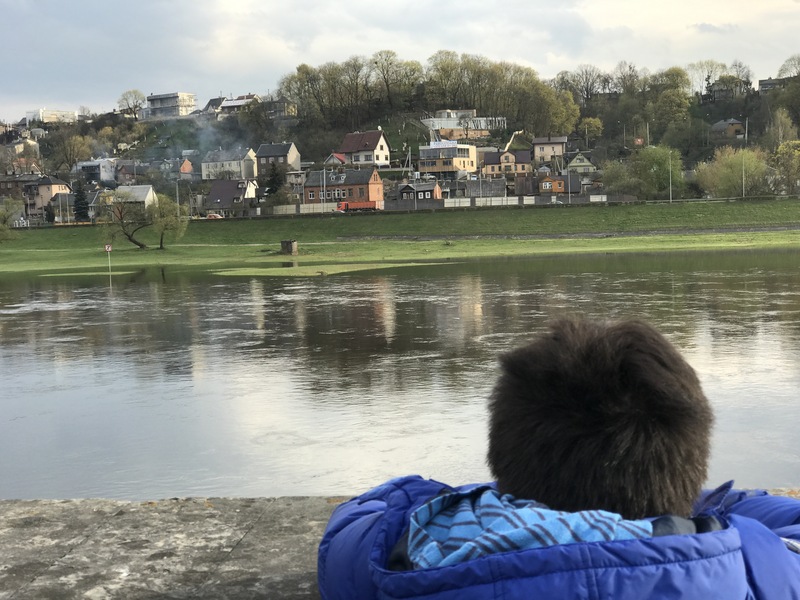 September 30, 2017 September 29, 2017 by turknoys, posted in Lithuania, Travel Adventures, Why Travel With Kids? Well, we’ll, well.. Our traveling family has a dog. We kind of know that our dog didn’t make us travel to a lot of awesome countries and made us realize our travel goals. We are avid advocate of the necessity of goal setting. Set goals. Live the life you imagined. We’re glad to have made it to Lithuania. Positively surprising, this country indeed is. 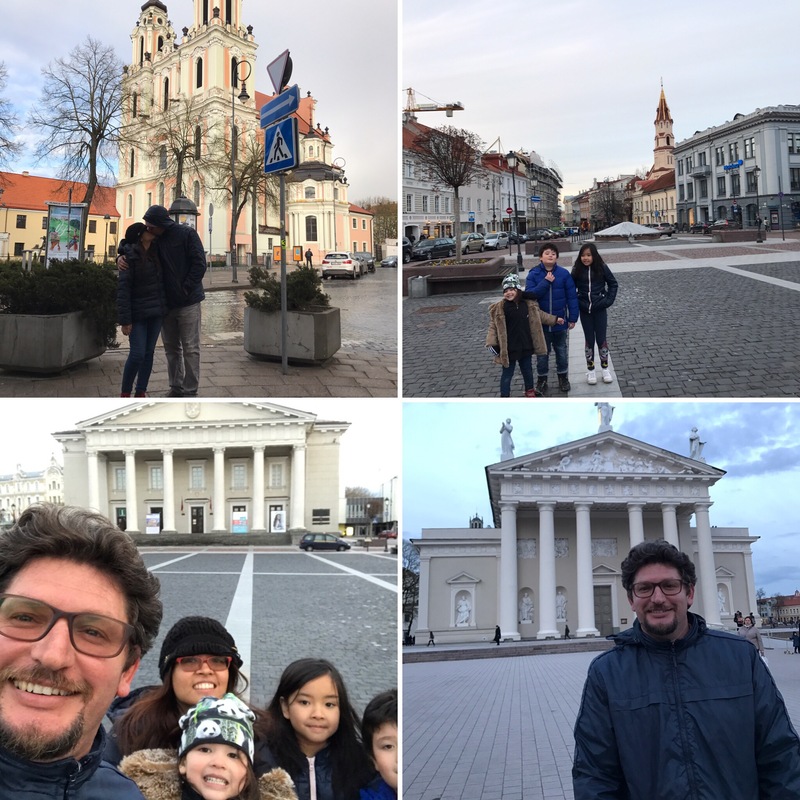 We visited two cities, Vilnius (the capital city) and Kaunas. We walked around these cities and for whatever reasons, the kids were very playful and carefree. Even the traveling parents has lots of time for romance, in between churches, museums and monuments. 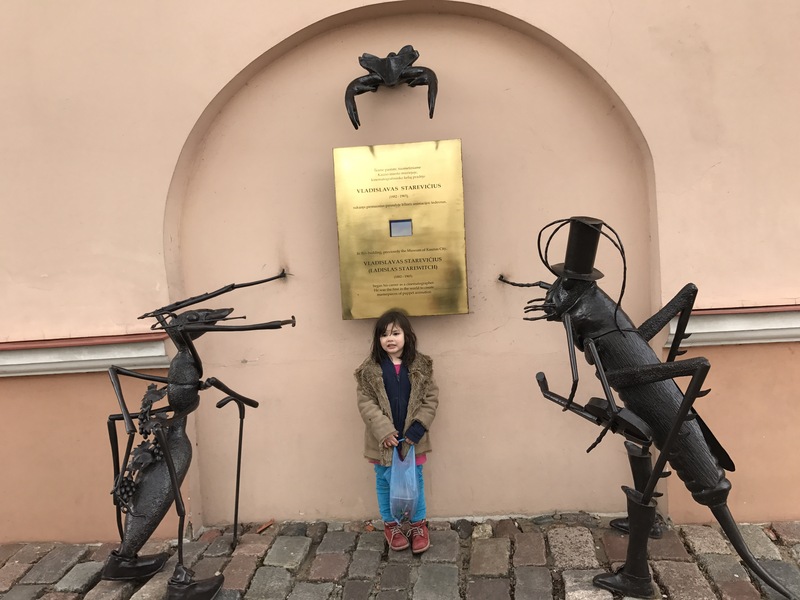 Full Day City Tour in Vilnius means kids playing half the time! 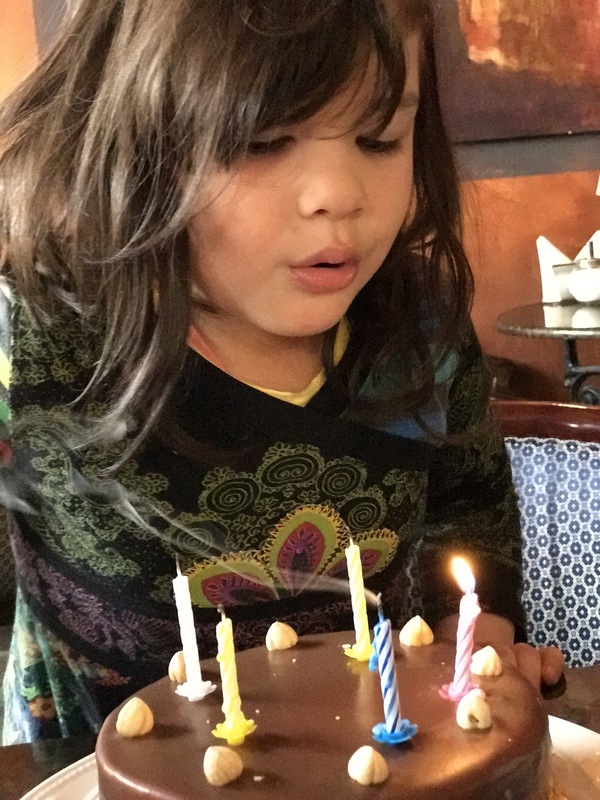 We celebrated our youngest traveller’s 5th birthday in a very petite ice cream and cake shop. 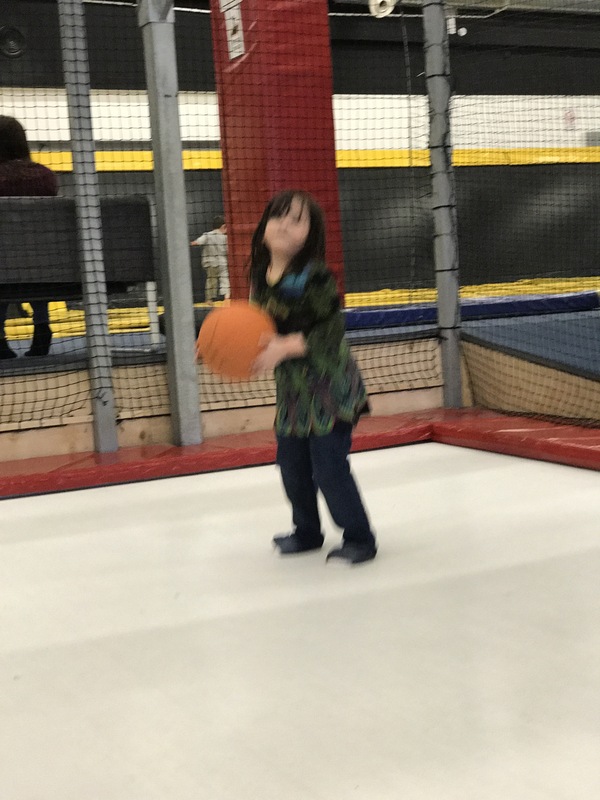 Basketball and Trampoline, that’s a great way to celebrate 5th birthday, right? Of course, we had fun exploring a new city for another year of our little explorer’s adventures. Read books and drink coffee. Those words are music to our ears when we had a long day exploring. 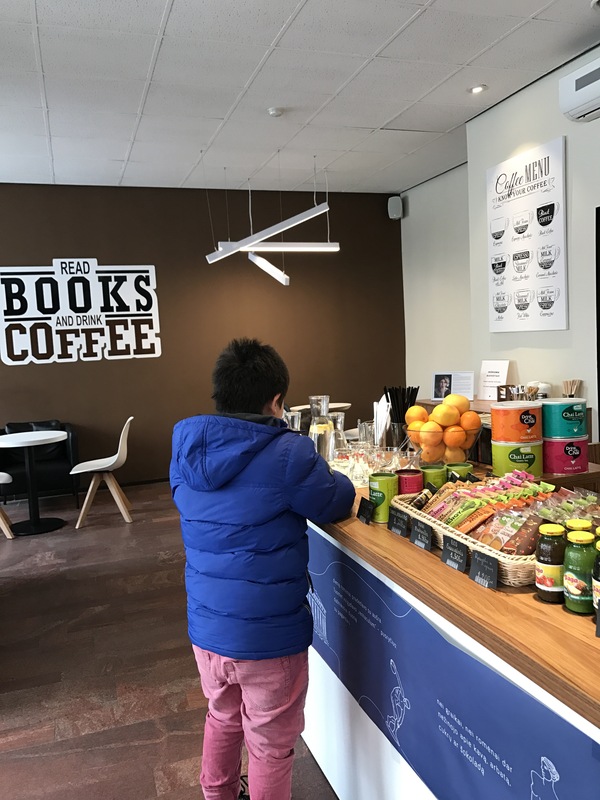 The locals and residents are still heavy on reading in this country, cafes are so beautiful to observe and to just relax and enjoy a good cup of coffee and books. We took with us a lot of books home, too. 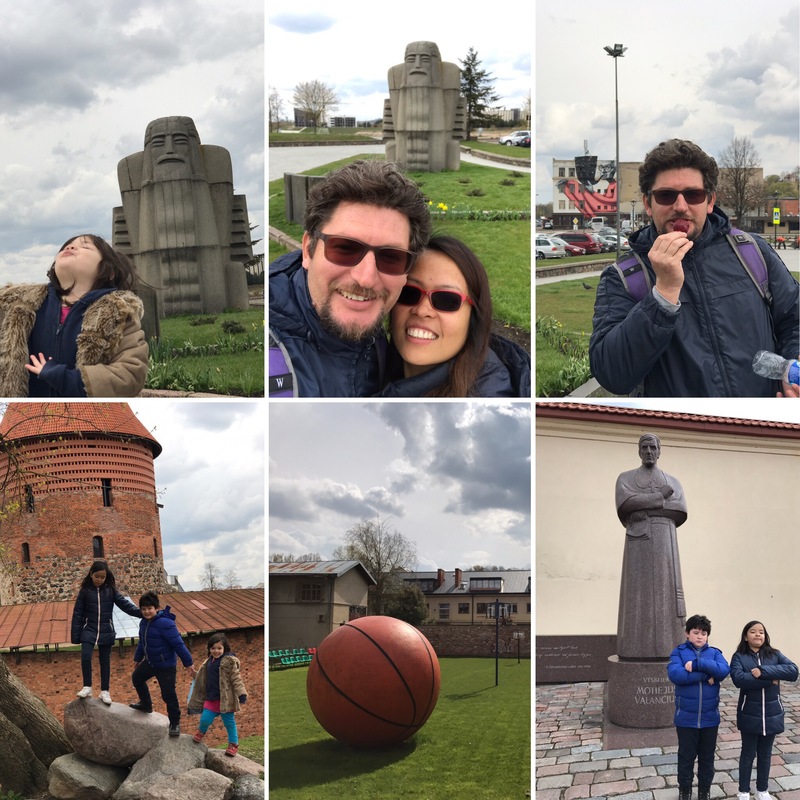 Exploring another city in Lithuania, Kaunas is the second-largest city, former citadel of Russian Empire, temporary capital of Lithuania during the interwar period, point of intersection of all main roads. In addition to all historic infrastructure, plazas and monuments, the landscape is magnificent. Oh, the Ant and the Grasshopper story, it may look like. But did you know that Vladislavas Starevicius is the first to creat masterpieces in puppet animation?! She learned that while eating a bag of fresh strawberries we got for less than a euro. If this country is a person, Lithuania is beautiful inside and outside. Do you agree? 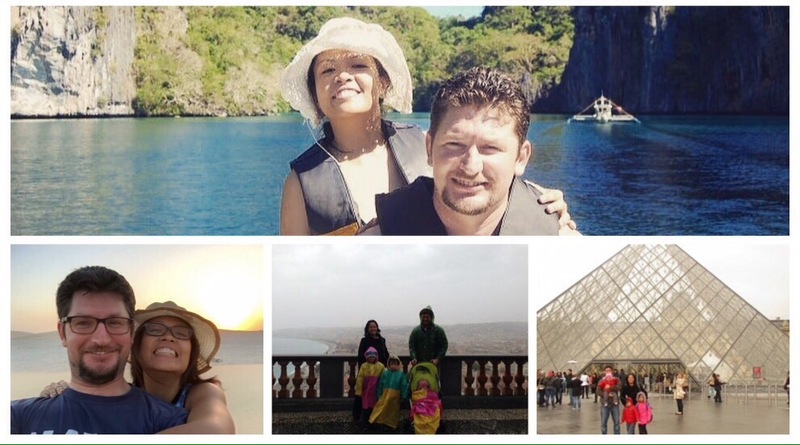 A website with a goal to travel 100 countries. First of it’s kind. never heard about any other before. Super 🙂 I like it , you give us a chance to travel there without being there.